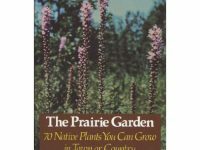 A valuable raingarden reference guide for homeowners and professional designers in the upper midwest. 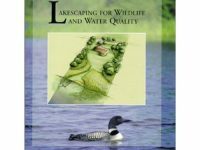 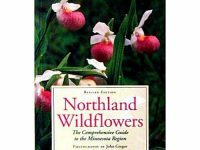 Thoroughly researched and beautifully illustrated, the book is approachable for beginners, yet contains detailed information for landscape professionals. 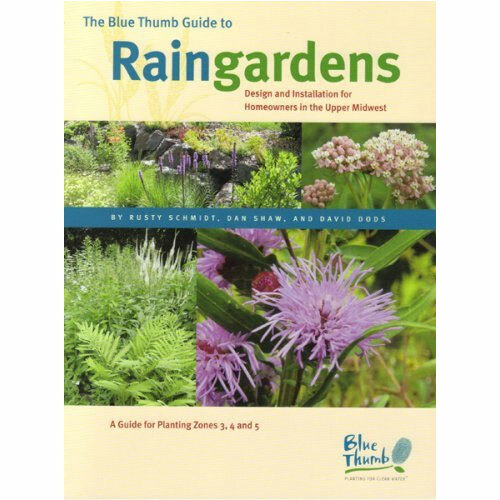 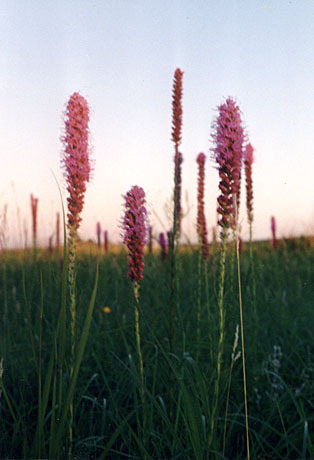 It contains easy to follow instructions on how to located, size, and design raingardens, soil preparation, plant selection and installation, care and maintenance, and example raingarden plans.